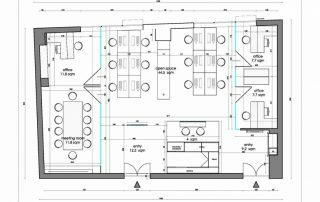 Detail For this office project we decided to divide the layout with a central common area and two rows of offices and meeting rooms on both sides of the office. 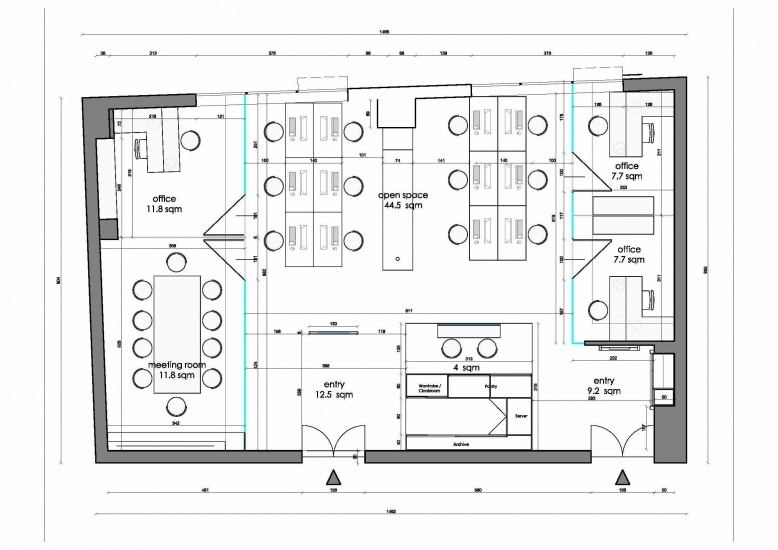 Pantry is centrally located together with a low cabinet destinate to printers creating a symmetry axe in the space. 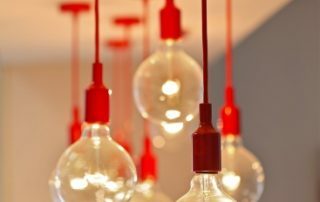 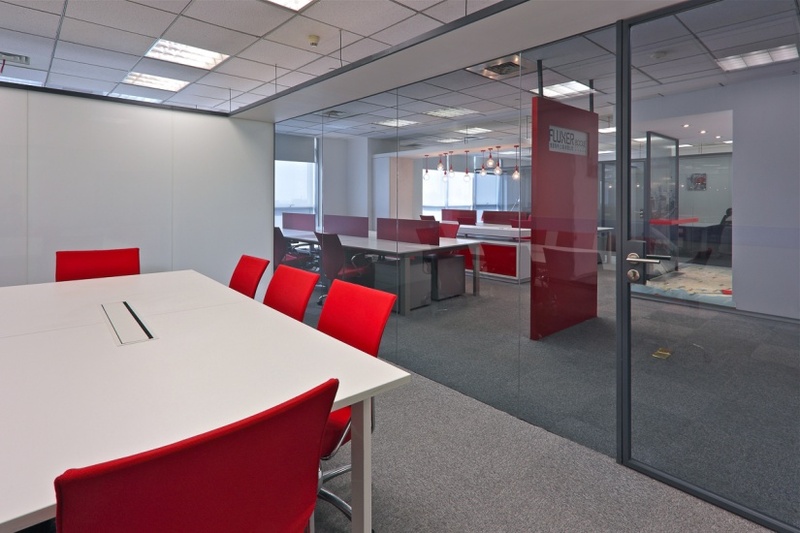 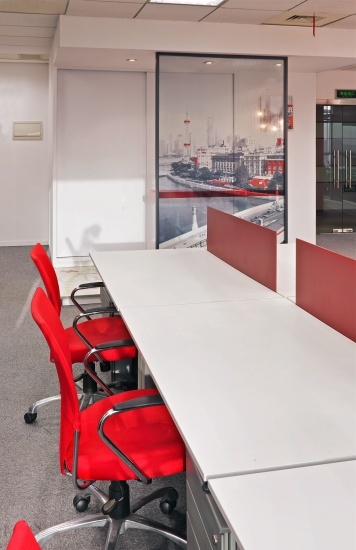 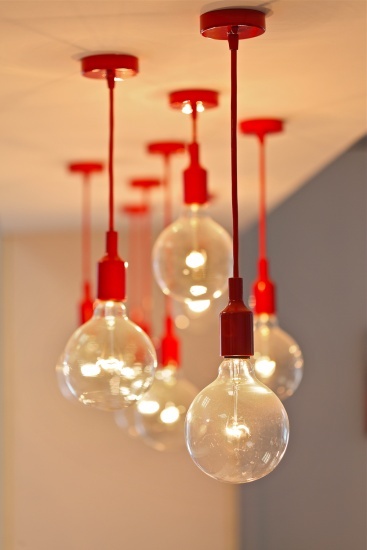 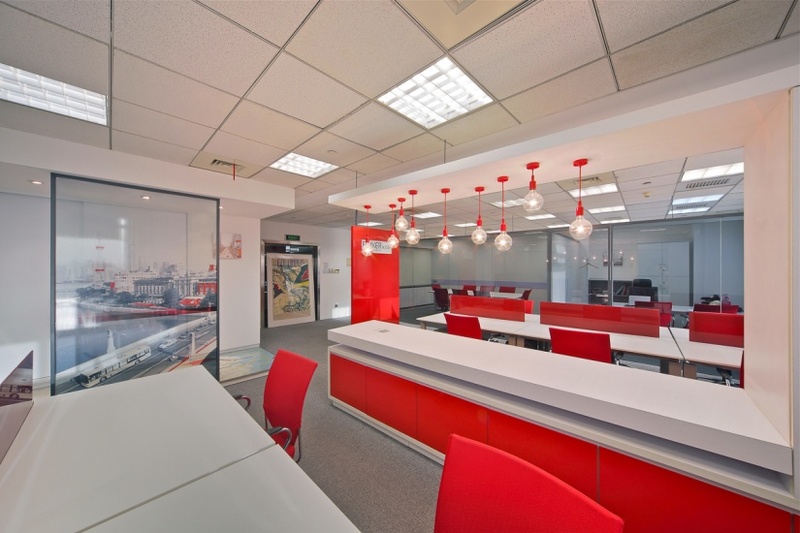 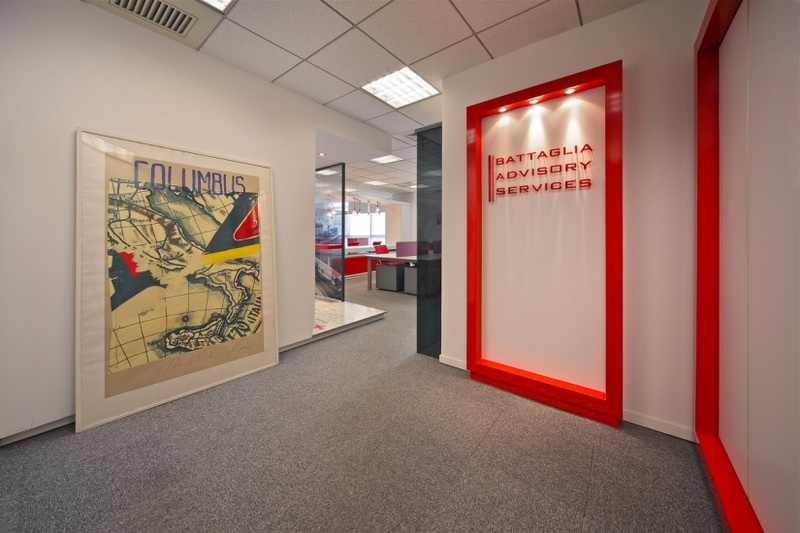 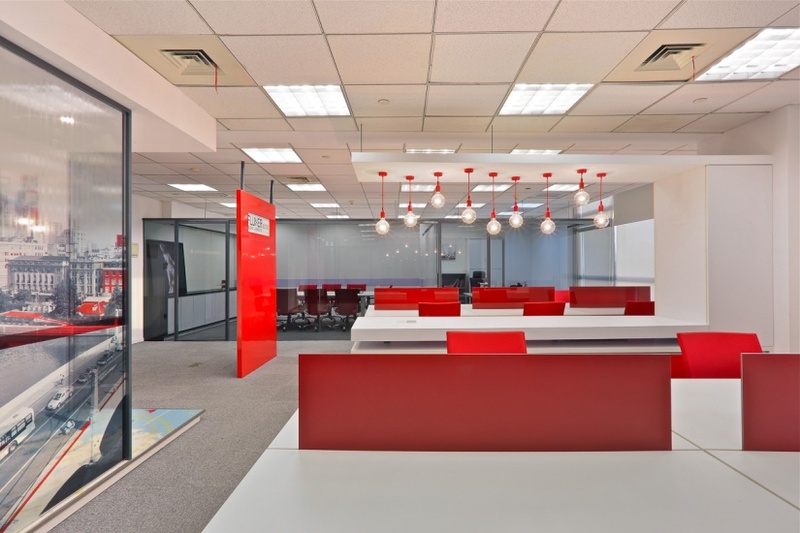 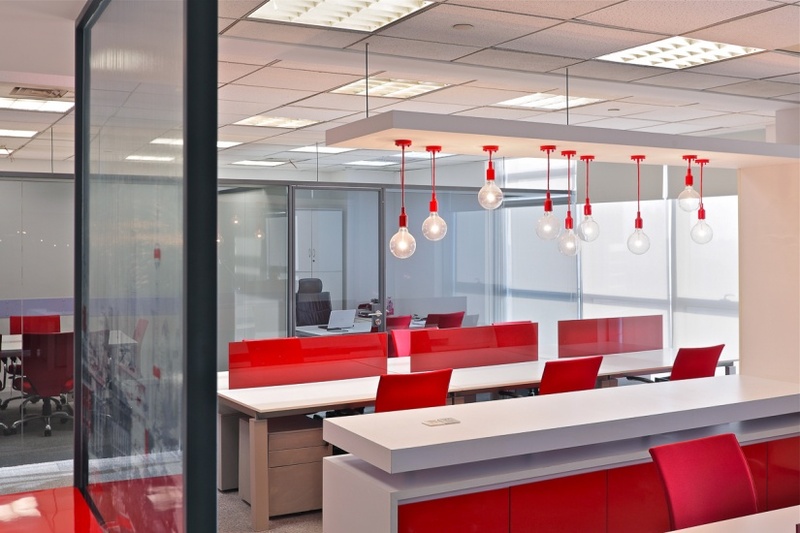 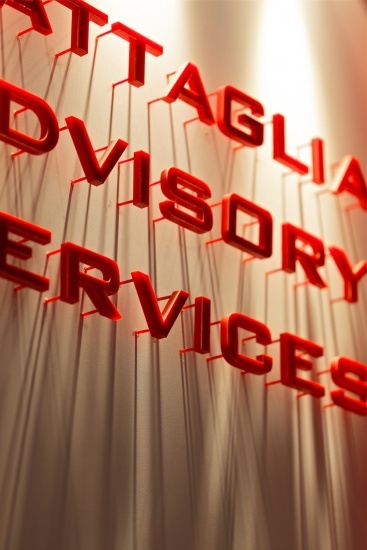 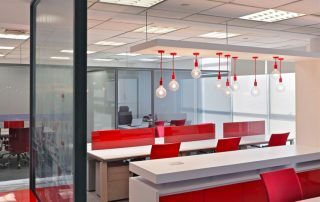 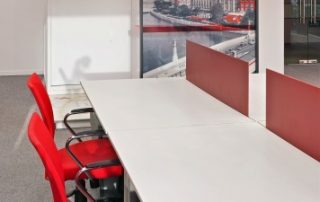 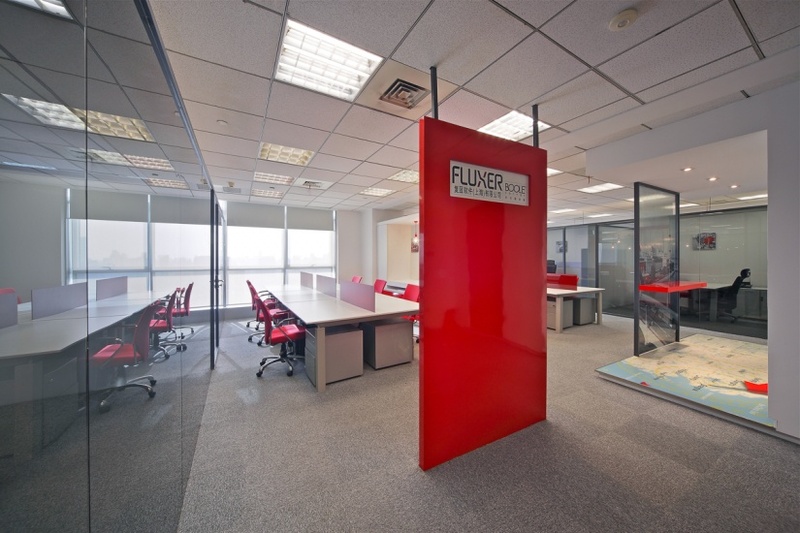 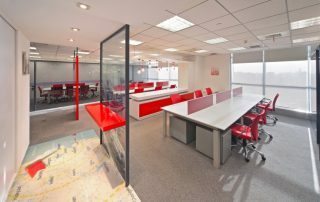 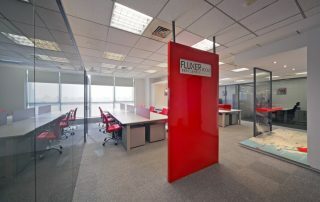 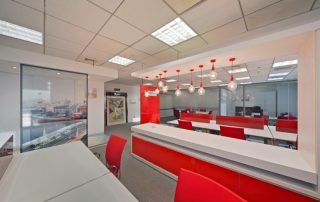 Red color gives a dynamic feeling to the space and smoked glass enhance the privacy of offices and meeting rooms.